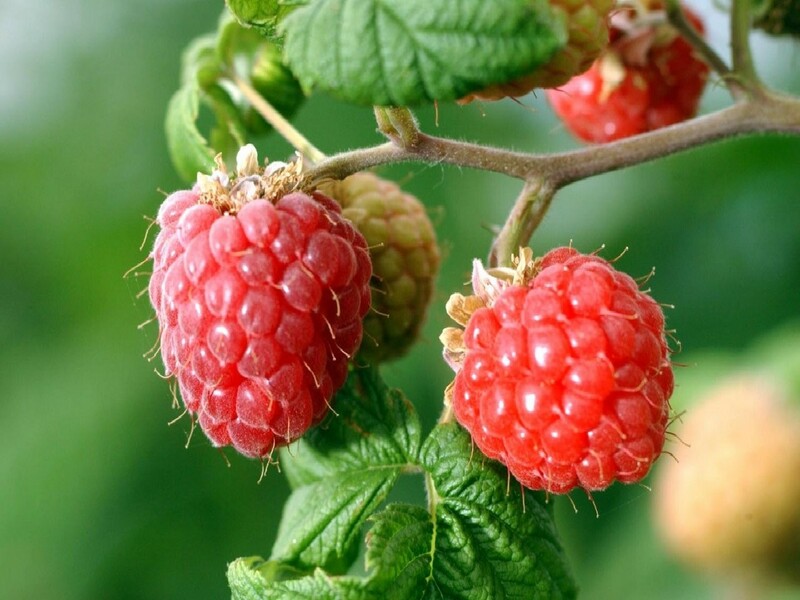 Heritage Raspberry This Red Raspberry Is A Favorite For All! Wonderful Raspberry flavor and massive yields of juicy - sweet red berries. Planting- Space 3’ apart in rows 6’ apart. The Red Raspberries Plants produce on older canes in early summer and on new canes from August to frost. Vigorous and hardy. Self-pollinating. Grows best in full sun. Resistant To: Disease, Heat, Humidity. 1-2' 2 Year Plants, Ships bare root, Some might be shipped in 2.5'' to 4'' pots sizes vary, It all depends on what avail when your order is placed.